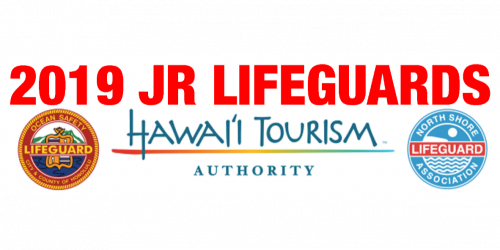 This course will familiarize participants with ocean safety and beach rescue skills. 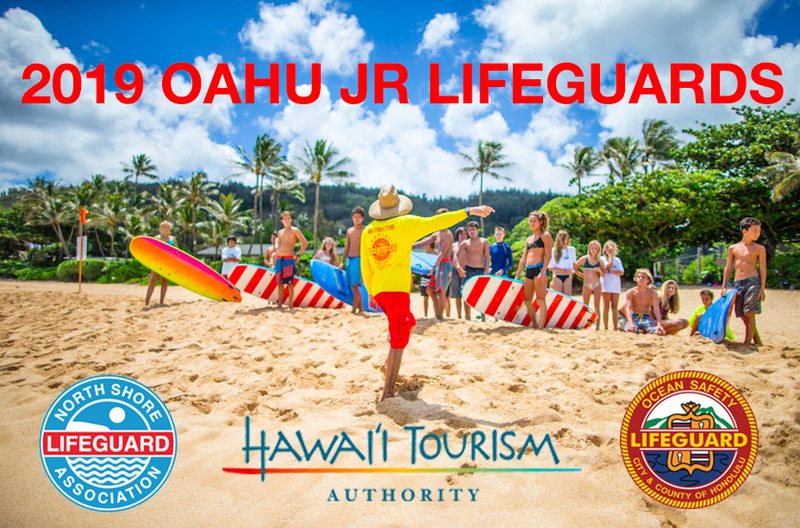 Topics include an introduction to water safety, first aid, CPR and surf rescue techniques with an emphasis on beach and ocean awareness. Open to male and female applicants ages 12-17 (Age as of June 1th 2018). Applicants must have swimming skills and be able to swim for 100 yards continuously with 100% effort. This is NOT a learn-to-swim program. Qualifying swims will be held on the first day. This program is FREE to all registered participants. Limit of 45 students per session (35 online, 10 walkup). Ages 12-17. Programs will be held at 4 locations: Ehukai, Makaha, Ala Moana and Kalama Beach. Each location will have 6 session that last 5 days from 9am - 2pm. State championships will be hosted on the island of Oahu. PLEASE ONLY SIGN UP FOR 1 WEEK. YOU WILL BE PUT ON STANDBY IF YOU SIGNUP FOR MORE THAN 1 WEEK. 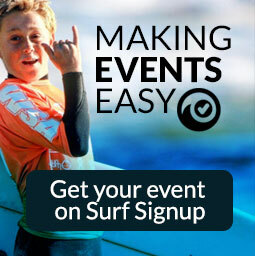 Waimea Bay for ages 8-11 years old (Age as of June 1th 2019). 8am-12 noon. 45 students max. IF A SESSION IS FULL YOU WILL STILL HAVE AN OPPORTUNITY TO SIGNUP. PLEASE SHOW UP EARLY TO THE LOCATION YOU DESIRE AND THE FIRST DAY OF THE SESSION BY 8AM. 10 SPOTS ONLY.